We are blown away by the response to McKenzie’s Parenting My Spirited Child post! We knew it would resonate with some of you, but we didn’t realize how many of you would connect with that post so strongly! 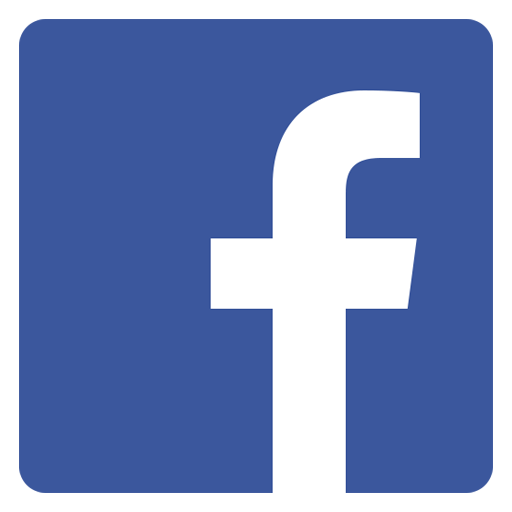 Thank you so much for the likes, comments, and shares. We truly appreciate it. A few comments reminded me of a book I read when my son was three (he’s 17 now). It was a particularly rough patch in my life and I was truly struggling as a mother. 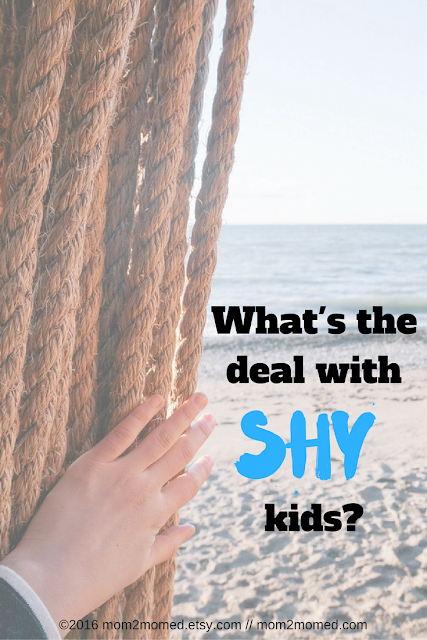 My son had multiple food allergies, increasing anxieties, and I was dealing with an abusive partner (my son’s dad). The mix of it all, along with trying to finish my undergraduate degree and working at the same time, was just far too much for me to handle at times. Partially as an escape, and partially in search of solutions to my problems, I found myself taking my son to the public library A LOT. One day, I came across a book that looked promising, and I wasn’t disappointed! Fourteen years later I still use lessons from it! The 10 Greatest Gifts I Give My Children by Steven W. Vannoy truly transformed my relationship with my son and started me on the path to not just wanting a change in our lives, but to actually feeling like I could make that change happen. This was also the first parenting book where I was able to take a specific tip and apply it to our lives with immediate positive results repeatedly. Nope, never effective to force a child to eat when they truly don’t want to. I recall that instead of reacting with anger, dominance, or some other power emotion or move, I wanted to turn things around. I took a deep breath and tried my utmost to respond to my son’s veggie refusal with understanding, support, and love. 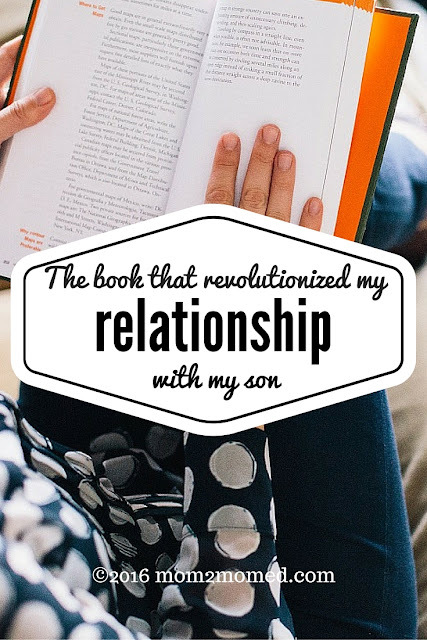 I don’t remember my exact words or my son’s exact words, but I do remember that he responded in a positive way and we found a new level of mutual trust immediately. Instead of melting down into tears, my son ate his broccoli and dinner went on without incident! 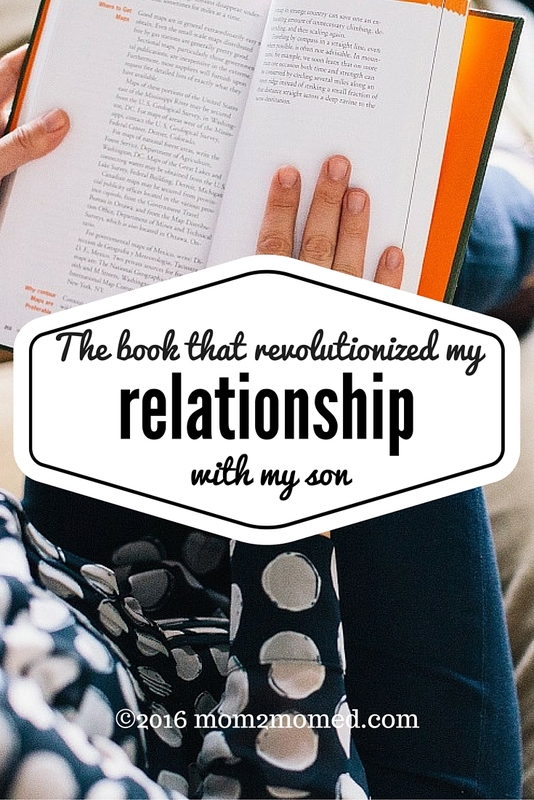 I also began hugging my son more, and holding on until my son deciding to stop the hug. The tips and ideas in Vannoy’s book have had long lasting implications for my son and I and have formed a solid foundation for us to move forward through some exceptionally trying times. My son knows he can come to me with anything he needs to talk about, even if he knows I won’t like it, because I have made a consistent effort to stay calm, open, and understanding. Now, don’t get me wrong! It’s not always easy peasy, happy rainbows and unicorns! My son and I do have plenty of misunderstandings! He sometimes gets grounded or loses privileges, but for the most part, even after something negative, we move past it with trust and faith in each other as parent and child. In fact, just a month and a half ago, after spending HOURS upon HOURS in the car together, we had to unload a packed car and sort things at the same time (read a little about that trip and connecting with your child HERE). We were both frazzled and just DONE, but due to a tight timeline, this task had to be done right away. The more we worked to unload, the more tired and cranky we both become. We stopped communicating clearly because we were so fried. I was far more curt in my speech than usual. My son was less observant than usual. Neither of us was using our words well to express our needs. At one point, my son started to get upset. He took some things from the car and up to our storage unit and was gone for what seemed like a long time. I was starting to get angry, but caught myself. Instead, I took a deep breath and reminded myself that this was just as UN-fun for him as it was for me. When he came back down, he was able to tell me that I’d upset him and was struggling and didn’t want to make the situation worse. I fell back on some of the lessons in Vannoy’s book and looked at things from my son’s point of view and ended up apologizing to him. As a parent, you need to figure out what your kids need and how to clearly communicate your love and support to them, even when you really are pretty upset yourself. I’m not talking about being your kid’s friend or having a free-for-all-hold-hands-and-be-happy-all-the-time kind of relationship. You are still the parent and your child is still the child. But you can take steps to make sure you are BOTH heard and understood. 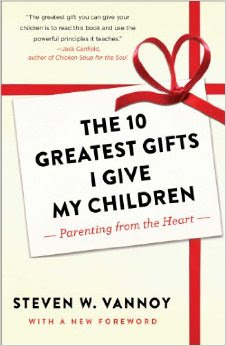 The 10 Greatest Gifts I Give My Children by Steven W. Vannoy was a true gift for my relationship with my son. I hope you’ll give it a read and that it will prove beneficial for you as well. Head to your local library for Vannoy’s book or buy it HERE on Amazon.com. When you are done, be sure to come back and let us know what you thought! Parenting My Spirited Child--Can you relate?